The Head Start program is operated by West Central Minnesota Communities Action. Children who attend Head Start participate in a variety of educational activities. They also receive medical, dental and mental wellness screenings, have healthy meals and snacks, and enjoy playing indoors and outdoors in a safe setting. Our goal is to provide each child with an opportunity to grow and develop in a safe and nurturing environment. The Head Start staff recognizes parents as the first and most important teachers of their children. Head Start provides children with activities that help them grow mentally, socially, emotionally, and physically. Services are offered to meet the special needs of children with disabilities. WCMCA Head Start serves families with children who are between 3 and 5 years old. 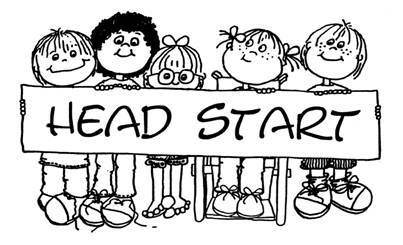 Ashby Head Start meets on Monday, Tuesday, Wednesday and Thursday mornings from 8:00 am-3:00 pm Families participate in 8 home visits per year, as well. A full day option is available through the Ashby School for children in Head Start . The extended class day is taught by Edith Gullickson and Kali Peterson from 11:30 to 3:00pm. You may access a Head Start application at wcmca.org.